Throughout history, the chair has presented designers the world over with infinite opportunities to experiment with new methods and materials within the set parameters of an object that is primarily there to serve a practical purpose. 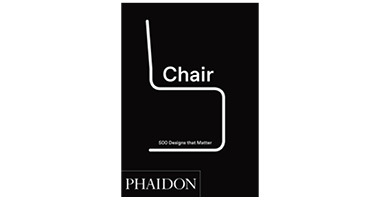 Chair: 500 Designs that Matter celebrates the humble chair as never before, from early examples to today’s cutting- edge creations. It invites you to sit back and be taken on a journey through the creative imaginations of hundreds of internationally renowned designers. The desert provides a sense of mystery and rugged beauty that attracts architects, home owners, vacationers, and anyone looking for an escape within its arid climate. This book showcases 50 works of residential architecture from across the last few decades, each with a unique connection to the desert in which it’s situated. 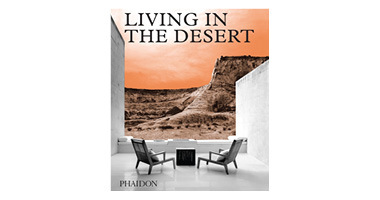 It’s a carefully curated and beautifully illustrated selection of architect-designed houses that reflects contemporary concerns about the unique challenges presented by life in the desert’s sensitive environment. An exclusive glimpse into the gardens of the world's leading restaurants - and access to innovative recipes inspired by them For many chefs, their gardens are a direct extension of their kitchens. Whether a small rooftop in the city for growing herbs and spices, or a larger plot with fruit trees and vegetables, these fertile spots provide the ingredients and inspiration for countless seasonal dishes. 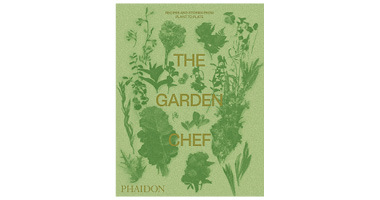 Here, for the first time, The Garden Chef presents fascinating stories and signature recipes from the kitchen gardens of 40 of the world's best chefs, both established and emerging talents, with a wealth of beautiful images to provide visual inspiration. The ultimate guide to the world's most popular hot beverage - from Ferran Adria's elBullifoundation and Lavazza In this all-encompassing encyclopedia, experts at the el Bulli foundation, working alongside the world-leading coffee brand Lavazza, provide the answers to these questions and many more. 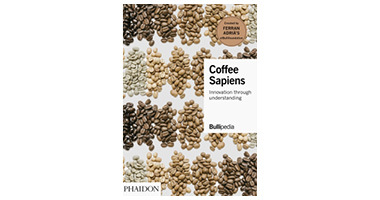 This comprehensive and fascinating volume is perfectly positioned for culinary professionals, coffee aficionados, and all those who want to explore the world behind this vital element of our everyday lives. Readers will discover the history, consumption practices, production techniques, and myriad varieties of coffee, and gain an understanding of the coffee industry as a whole. Now in a new board-book format: a whimsical word book of rhyming things that can - or can't - be eaten! Can you eat... A pea? A pear? A bee? A bear? 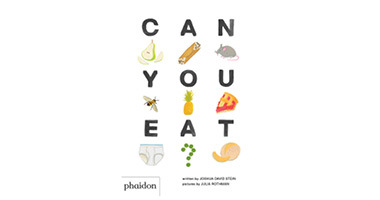 In this spin-off board book to the bestselling picture-book companion, food critic (and dad) Joshua David Stein asks the question, "Can you eat...?" followed by a lyrical list of illustrated items. From familiar items like apple pie and pineapple to the more nonsensical, like underpants and elephants, this read-aloud twist on a first book of food offers plenty of giggles, with simple yet sophisticated hand-drawings by Julia Rothman that provide authenticity and a balance of seriousness to the silliness at hand. 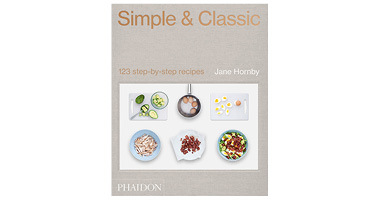 Simple & Classic is a newly curated collection of the very best of Jane Hornby’s recipes from What to Cook & How to Cook It, Fresh & Easy, and What to Bake & How to Bake It, each previously published by Phaidon. The beauty of Hornby’s recipes is how easy they are to perfect – with detailed step-by-step shots and beautiful images of the finished dishes, this is destined to be the most useful cookbook on the shelf. Great value, it is released with the original price of What to Cook & How to Cook It, but packed full with the most popular recipes from all of Hornby’s books.